A new Micro Machines game was announced earlier this month. 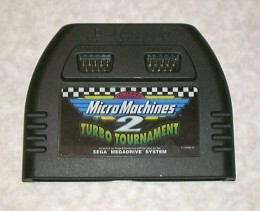 To many, Micro Machines means only one thing: local multiplayer. This new ‘un supports it, sure, but with those futuristic wireless controllers we have these days. It wasn’t like that back in the ’90s. 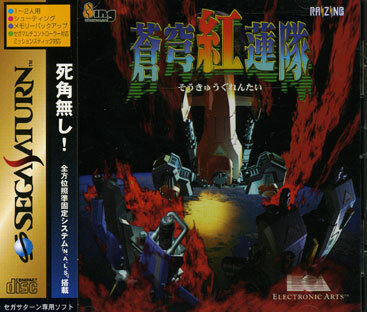 Back in the ’90s they had to be clever, and they could be, because cartridges. So here are six terrifically clever Mega Drive cartridges that you probably remember. 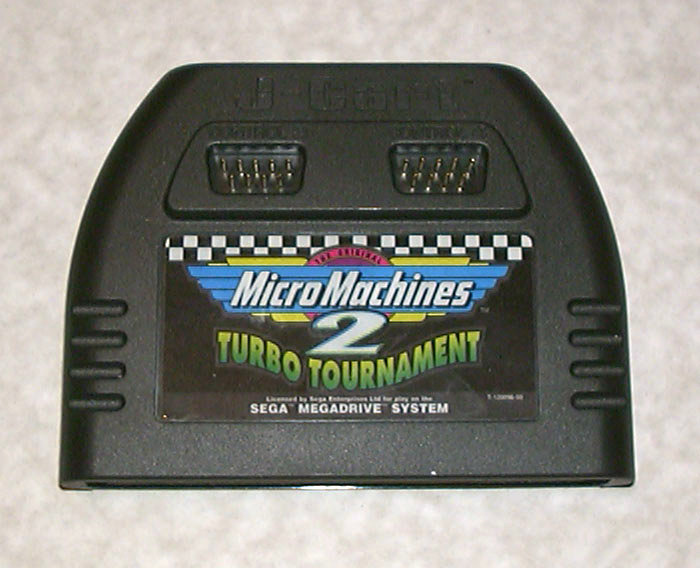 This is how Codemasters were clever for Micro Machines 2: Turbo Tournament. The Mega Drive only had two joypad ports, so Codemasters built another two into the cartridge. That got you to four players, but that wasn’t sufficiently clever. So by shoving one player onto the d-pad, and another onto the buttons on the same pad, you got up eight players. Not impressive compared to online multiplayer these days, but in 1994 we didn’t even have Channel 5 or a carrier bag charge, so expectations were different. As well as a couple more Micro Machines games, the J-Cart was rolled out for Pete Sampras Tennis and its sequel. It wasn’t the greatest innovation in Pete Sampras Tennis though: that was the opportunity to smash Dizzy into tiny pieces by knocking him off while he walked along the net. I never liked Dizzy. It was also apparently used for a game called Super Skidmarks. Don’t. Bethesda starts off the E3 conferences this year. If you can stay wake until 3am (BST) expect to see lots of more of Fallout 4, Doom 4, Battlecry and the all-but-officially-confirmed Dishonored 2. Maybe a couple of other surprises – current-gen revamps of the original Dishonored and Fallout 3/New Vegas have been rumoured in the past. With Mad Max performing well at the cinema, a budget-price Xbox One/PS4 re-release of RAGE seems likely to us. But don’t quote us on that – it’s knocking on a bit now, after all. Tomorrow evening there’s a triple whammy of Microsoft, EA and Ubisoft at 5:30pm, 9pm and 11pm (BST) respectively. Microsoft has already confirmed that Scalebound and Crackdown are being saved for Gamescom, which presumably leaves us with Forza 6, Tomb Raider, Halo 5, Fable Legends, Gigantic, Gears of War and whatever Rare are working on. We have a feeling that the Xbox One version of World of Tanks will go live during the conference as it appeared on Xbox.com over the weekend. Some hopefuls believe that the FTP Fable Legends will launch over E3, but we reckon it’s still a few months off – the current beta is still lacking a few key components. It’s likely that Star Wars: Battlefront will front EA’s conference, joined by Need for Speed, Plants vs Zombies: Garden Warfare 2, Mirror’s Edge: Catalyst, Minions Paradise and a surprise or two. 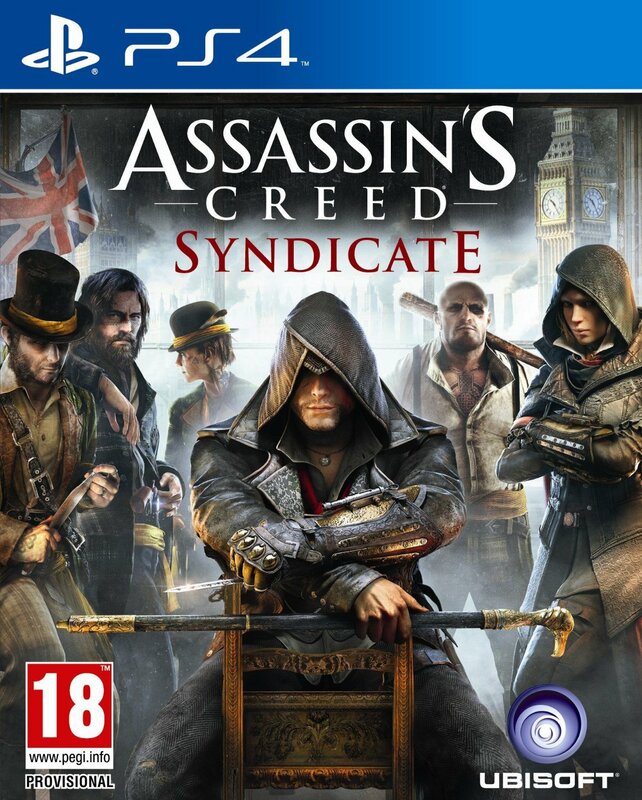 As for Ubisoft, expect yet another showing of The Division and Rainbow Six: Siege plus Assassin’s Creed: Syndicate. These three are the only titles confirmed. It’s highly doubtful Ubisoft will be showing just three titles; six is usually the standard. It’s too early for a new Far Cry announcement, but Watch_Dogs 2 could make a potential appearance. Then on Tuesday it’s the turn of Sony, Nintendo and Square-Enix. Sony’s conference is another ‘red eye’ affair, commencing at 2am. A double dose of Nathan Drake (Uncharted 4/The Nathan Drake Collection), Ratchet & Clank, No Man’s Sky, Fat Princess Adventures and Project Morpheus are a given. We can also look forward to plenty of new indie titles – Sony loves the indies, after all – and some unannounced games. Rumours of The Last Guardian were rumbling again last week, with reports that Knack creator Mark Cerny is now involved with finishing off the notoriously troubled title. 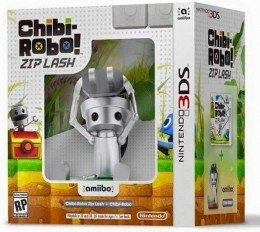 Nintendo is renowned for revealing several surprises over E3. Hyrule Warriors for 3DS was leaked earlier this week and Best Buy are running in-store demos of Mario Maker during E3 so expect to see plenty of those two. Although a new trailer was released last week, Devil’s Third may be shown in order to drum up pre-orders. New information and trailers for Star Fox, Xenoblade, Fire Emblem, Project Treasure and the likes of Animal Crossing: Happy Home Designer, Chibi Robo: Zip Lash and Sonic Boom: Fire & Ice are highly likely. The Nintendo Treehouse event is also returning this year, in addition to the Nintendo World Championships 2015. We very much doubt that Star Fox will be the only big release on Nintendo this winter, which suggests to us that something else will be shown. Maybe a new Metroid from Retro? Or a HD conversion of Mario Sunshine utilising Splatoon‘s tech? Square-Enix will no doubt showcase Deus-Ex: Mankind Divided, Dragon Quest Heroes, Just Cause 3, Final Fantasy XV and Kingdom Hearts 3. Their YouTube teaser video hints at four surprises, no less. Possibly one of those will be a new Hitman, as another Agent 47 outing is long overdue. The PC Gaming Show – hosted by AMD and PC Gamer – is the last conference on the agenda, taking place 1am (BST) on Wednesday. Blizzard Entertainment, Creative Assembly, Cliff Bleszinski, Splash Damage, Microsoft, Humble Bundle and more will be speaking. The likes of OverWatch and the unfortunately titled Total War: Warhammer will presumably take the limelight. E3 UK Times – Who, When, What? It’s that time of year again. As most of you know, somewhere in America the annual gaming expo known as E3 (pronounced “eeeeeeeh!”) is happening. Specifically in Los Angeles from June 10-12th, but what does that mean for us British folk? The big publishers are all holding press conferences to showcase their new titles today and tomorrow. We’ll report on the aftermath of each conference, but if you want to know where and when to watch each one (in sensible UK time), just look right here. As usual, we won’t be there, but we probably will be sat at our computers, watching the live press conference streams, bitching about it on Twitter and writing up our thoughts here. Exciting! As most Americans will know, today is Super Bowl Sunday, a day when millions of Americans sit around a giant bowl of cereal and watch American Football on TV – or Hand Egg USA as they call it over there. Each year over the last decade EA has run a simulation with the latest Madden game to predict the Super Bowl winner. This year, the Denver Broncos face off against the Seattle Seahawks. Whilst it’s just a bit of fun and publicity for EA, the Madden Super Bowl simulation has correctly predicted 8 of the last 10 Super Bowl winners, so it’s not to be sniffed at (although, probably only slightly more accurate than a dart throwing monkey on a lucky streak). This year, Madden predicted a 31 – 28 win for the Denver Broncos. So make of that what you will! Are you American, or not American? Will you be watching the Super Bowl today? Do you know what an owl is? Feel free to discuss all these points and more on social media by tweeting us @gamesasylum and moaning about the shape of balls in America. Does the Wii U need EA? EA’s relationship with Nintendo was rocky even before the Wii U was released. Word has it that the publisher’s negativity towards the system stems from a deal to incorporate Origin into the Wii U’s network, which Nintendo quickly decided against. 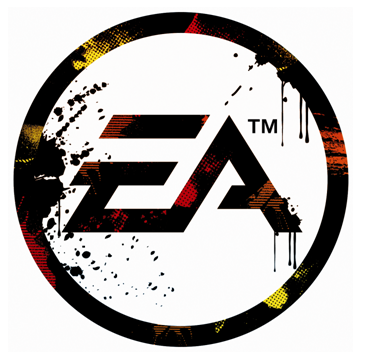 Come launch day, EA provided just three titles to ship alongside the Wii U – FIFA 13, Mass Effect 3 and the US-only Madden 13. Skip forward to six months after launch and the system has received just one other release – Criterion’s polished but belated conversion of Need for Speed: Most Wanted. EA’s promises to bring “their biggest brands to Wii U” first fell short after news broke that Crysis 3 was up and running on Wii U but cancelled. Then last week the Wii U received perhaps its biggest blow so far – 14 “major titles” won’t be making an appearance, due to EA claiming that their Frostbite engine “doesn’t run well on Wii U”. 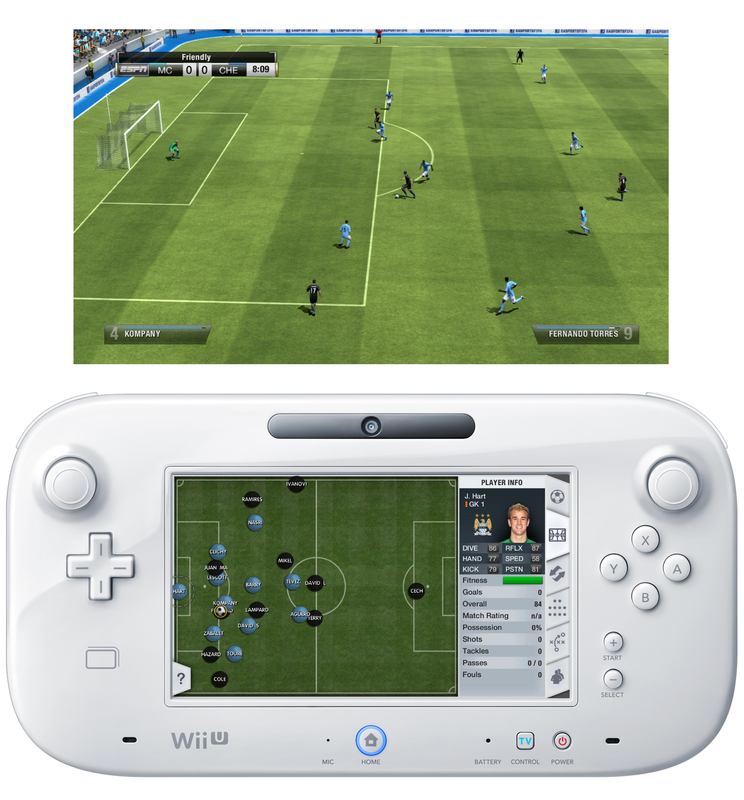 Two weeks ago we would have said that FIFA 14 on Wii U would be a safe bet. FIFA games tend to be strong sellers all year around, and so it’s likely a profit would eventually be made no matter how small. Now having heard that this year’s Madden is a no-go we are starting to have doubts. 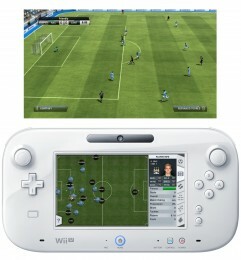 Due to its large user base, we could even end up with the scenario of FIFA 14 appearing on Wii but not Wii U. Just think how embarrassing that would be for Nintendo. Freemium gaming has no shortage of critics. It’s understandable, given that such games have earned a reputation for nickle and diming their players. EA have taken the concept further than ever with Real Racing 3, their attempt at combining the freemium model with AAA production values. The result? Possibly the most depressing thing to happen in modern gaming. This article started life as a review, but seeing as Real Racing 3 is less a game and more an attempt at flagrant money grabbing, providing a score would be tricky. Ethically it doesn’t feel right writing a typical review. On the surface, Real Racing 3 is an impressive game, bringing almost console-quality graphics to mobile devices – although the sparse trackside visuals don’t quite match the pretty cars. The racing experience itself is adequate, but with the vague tilt controls, auto-acceleration and feeble opponents, it’s not remotely near the same league as anything on a console. That’s probably because EA haven’t really made a racing game, but a car-themed credit-grinding simulator, in an effort to part you from your cash at every turn. What would happen if EA’s IP was sold off? News broke earlier today that EA are currently exploring the options of putting themselves up for sale. There’s more on that story here and here, but what would happen in the unlikely case that the company was to sell off their IP and shut up shop for good? Because publishers are a predictable bunch, we’re going to speculate our socks off. FIFA and Madden are EA’s crowning glories – even with FIFA 13 almost upon us FIFA 12 is still in the top ten and likely to stay there until FIFA 13 is released. Microsoft and Sony would do very well for themselves by taking over the respective licenses and making these two system exclusives. SEGA would also be a shoe-in for FIFA as it would complement their Football Manager series. They could do great things with Command & Conquer too seeing as their PC series Total War shifts in incredible numbers. Then there’s the first person shooters. 2K Games clearly wants to have a yearly war game franchise but the closest they’ve ever got to competing with Call of Duty and Battlefield is Spec Ops: The Line. We’re thinking that Battlefield may be too rich for their blood, leaving Medal of Honor as a more viable option. As for Battlefield, we’d imagine that Activision would snag that franchise… and then do nothing with it. It’s the only game which has managed to dent Call of Duty’s popularity, so in other words they’d buy it just to kill off the competition. We can also see Activision behind the wheel of Need for Speed, churning out a new one every year and eventually running the franchise into the ground. Crysis has Ubisoft written all over it – Ubisoft love their technical showcases, as this year’s E3 proved. We’re not sure who’d bag Army of Two though as the series has never been seen as ‘Triple A’. 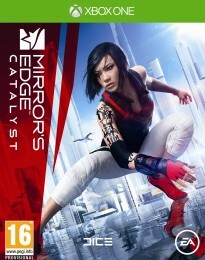 It could end up in THQ’s price range, that one. As for the Japanese publishers, Konami or Capcom would certainly be eyeing up Dead Space for their survival horror portfolio. Square-Enix on the other hand would have a battle with Bethesda over the rights for EA/Bioware’s RPGs Mass Effect and Dragon Age. What a bloody battle that would be. What of Nintendo? There are a few bits and pieces in EA’s inventory that they may be interested in. 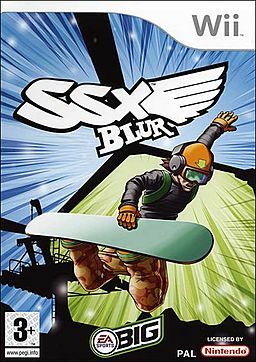 Boom Blox, MySims and SSX all have a very Nintendo-like vibe. The Sims itself? We reckon Zynga would love a piece of that seeing as they’re being sued at the moment for jarring similarities in their The Ville social gaming thing. The smaller publishers would then be left to fight over the remains. We’d no doubt see ‘reboots’ of Desert Strike, Road Rash, Theme Hospital and the like made on the cheap. 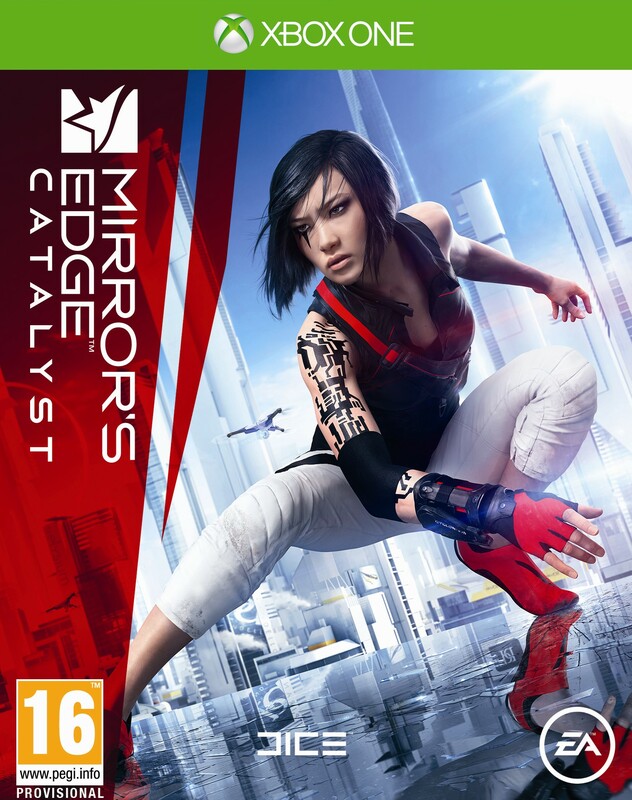 Although it does seem very outlandish to imagine EA being broken into bits – and chances are it’ll never happen – we have in the past seen publishers’ collective works spilt up and sold. We recall being particularly excited to find out who wanted what from the 3DO and Acclaim estates when they went bust. Somebody even bagged the Army Men license and got a few more years out of it.